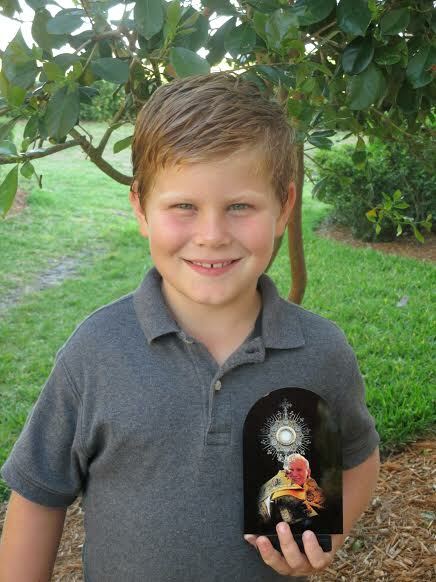 On the eve of Divine Mercy Sunday when Pope John Paul II will officially enter the canon of saints of Christ’s Church, many families in the town of Ave Maria are also planning a feast day for their sons – or their Sister! 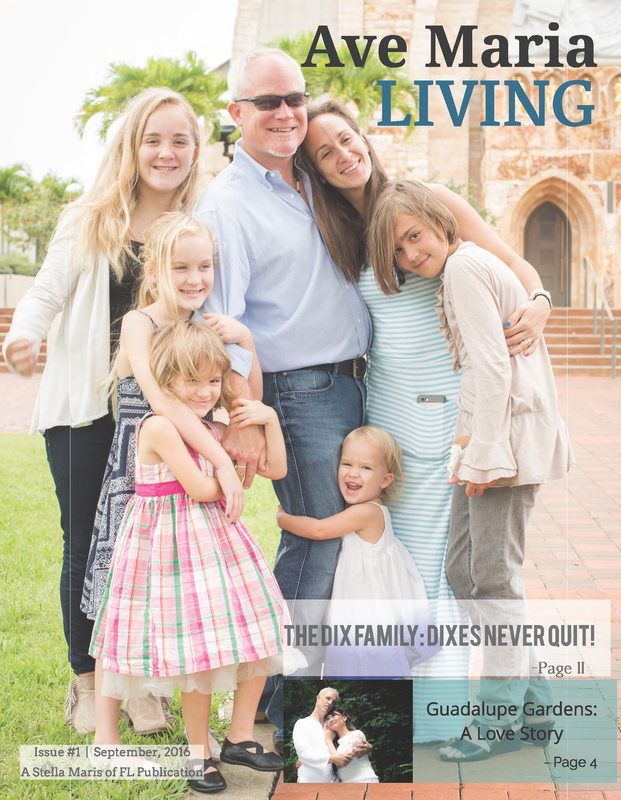 It is fitting that a town where one of the streets is named “Pope John Paul II Boulevard” – a town whose founding was inspired by that pope’s “new evangelization” – has so many boys and young men named after that extraordinary man. 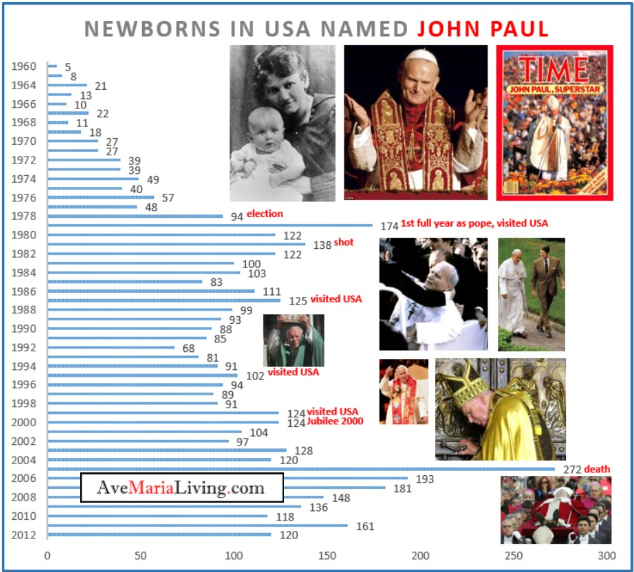 How many newborns were named “John Paul” in the USA each year? Of course not everyone bearing the name received it as a newborn boy. 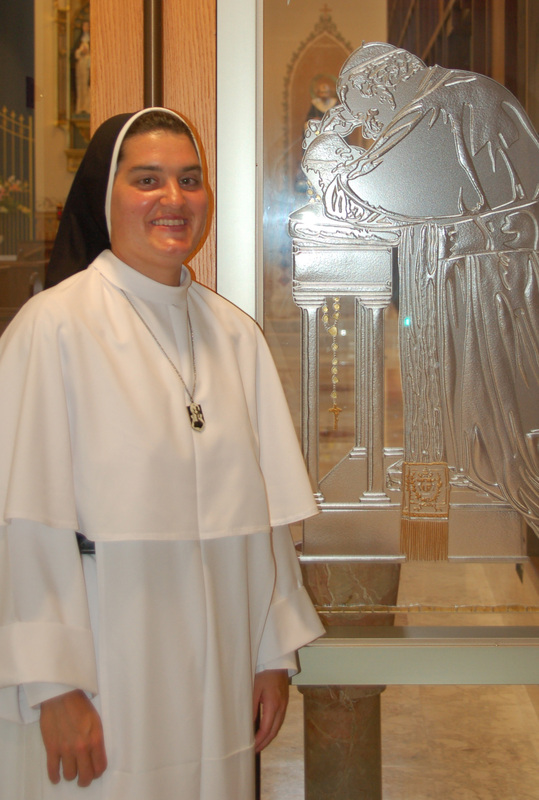 Sister John Paul, OP, who teaches in Ave Maria at Donahue Catholic, received the name when she entered Religious life. Among the estimated dozen John Paul’s in Ave Maria, several have provided photographs, below. 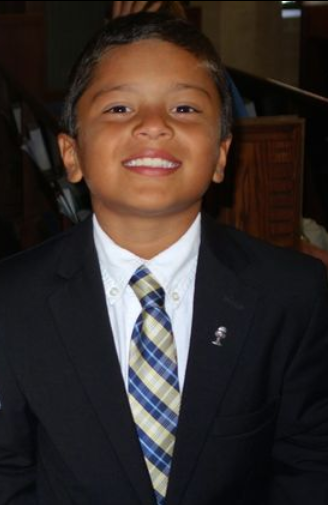 John Paul Moore, who made his First Holy Communion today. 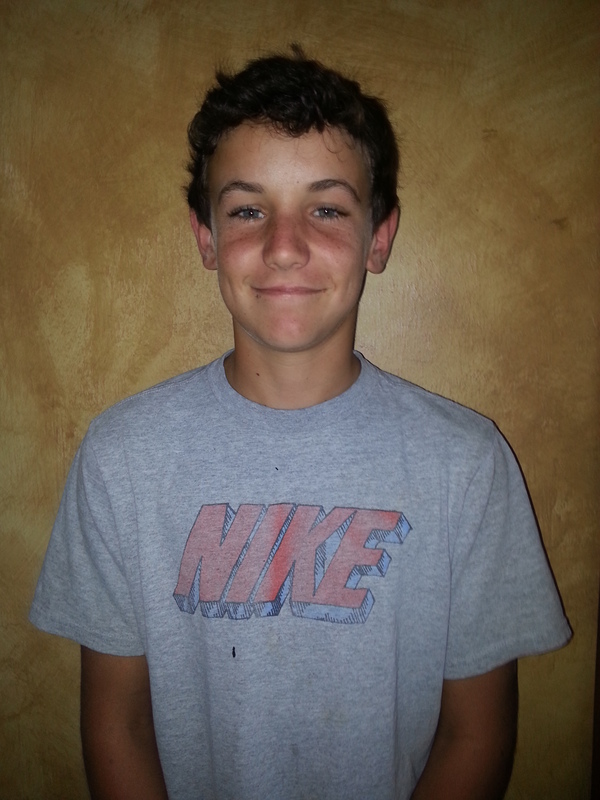 John Paul Moore – born second – was blessed while in the womb with his twin sister Rhodora by John Paul II. And while the parents had no idea they were having twins, the Pope knew because he gave them two extra rosaries (instead of one extra) for the baby! 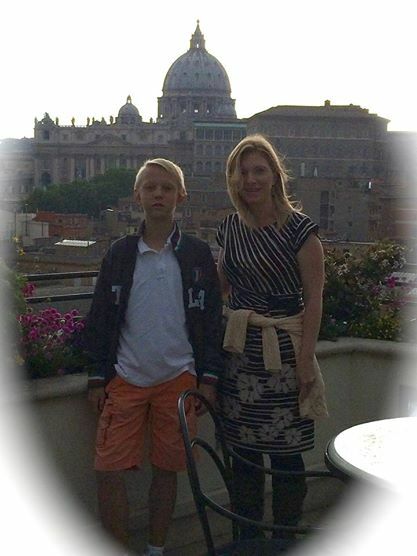 John Paul Allan and his mother Chelsea with the Vatican in background on their canonization pilgrimage in Rome. 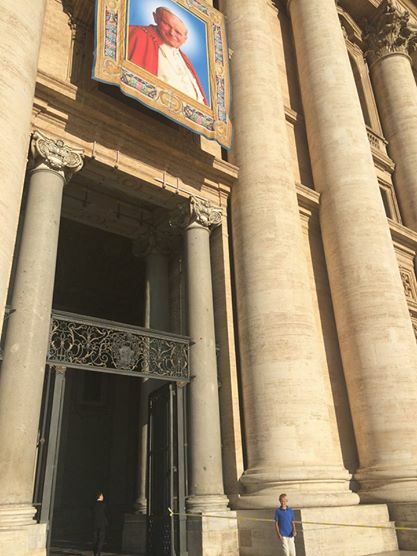 Pope John Paul II canonization banner over the entrance to St. Peter’s Basilica with John Paul Allan standing under it at St. Peter’s Basilica. 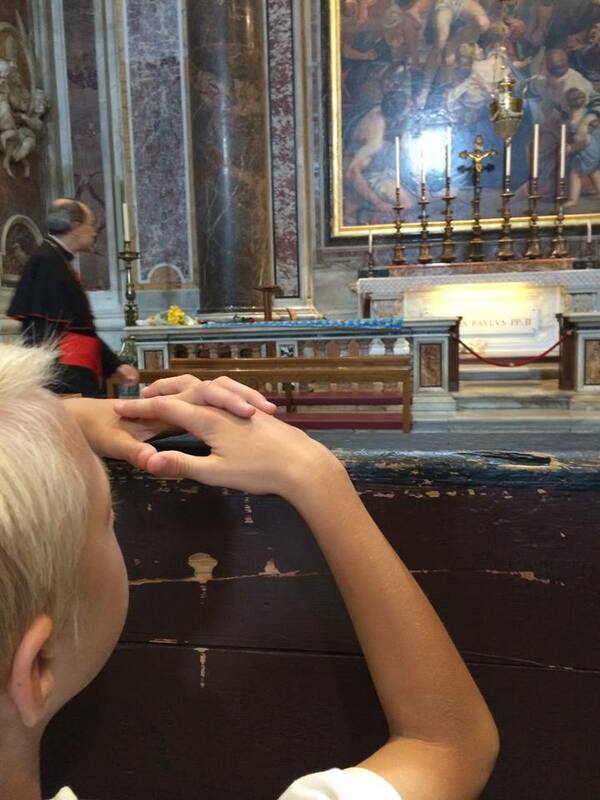 John Paul Allan praying at the tomb of Pope John Paul II the day before his canonization. 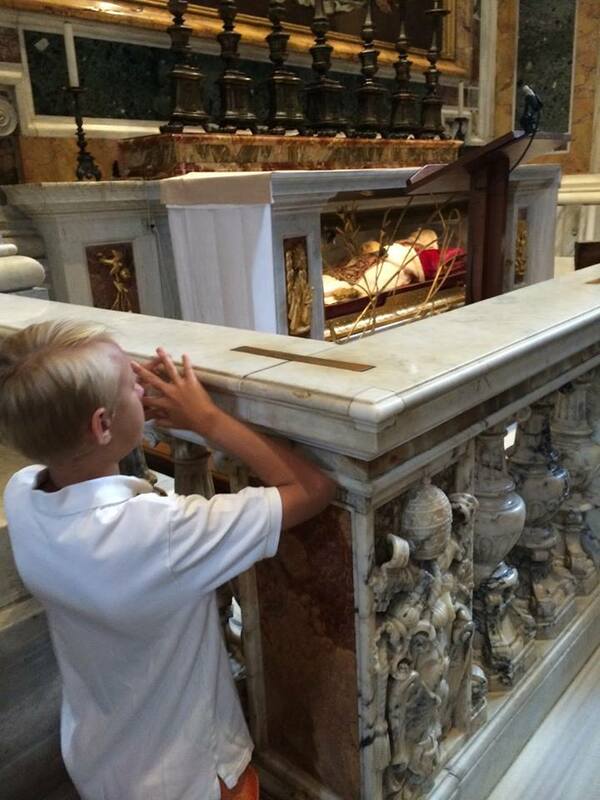 John Paul Allan praying at the tomb of Pope John XXIII the day before his canonization. 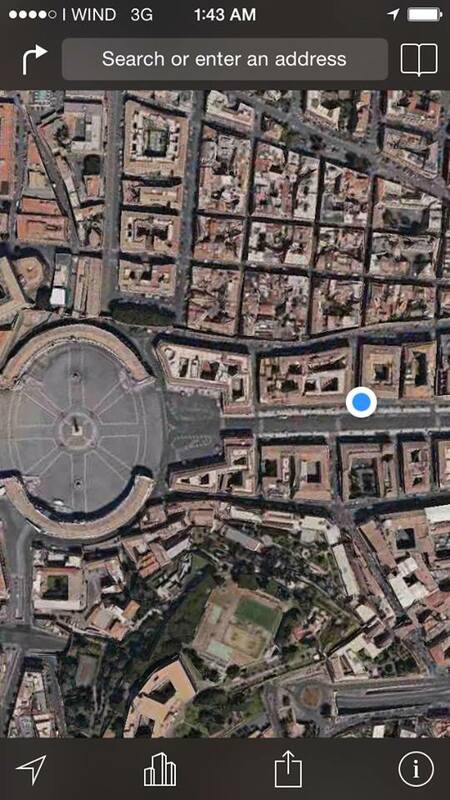 John Paul Allan and his mom Chelsea sent this image showing where they are standing in line at 3:00 AM on the eve of John Paul II’s canonization.